A narrow coastline on the mainland aside, the entire country is at altitude above 200m. Tanzania’s location makes the weather there great all-year round, with warm mornings and cool nights. Tanzania has a number of beautiful prehistoric sites, such as Olduvai Gorge. It was there in 1959 that Louis and Mary Leakey discovered the skull of the “Eastern Man” who inhabited the area between 2.3 and 1.2 million years ago. There are more than 120 ethnic groups in Tanzania so it's impossible to visit and learn about the traditions and cultures of every single one of them but the largest populations are the Meru people who are settled at the base of Mount Meru, the Masai People who are more towards the north of Tanzania with the borders of Kenya, Hadza People who are more towards central Tanzania, the Datooda People south of Ngorongoro Crater and the Iraqw People who are the people of Arusha. Tanzania is home to the highest peak in Africa - Mount Kilimanjaro (5,895m high) - as well as the second deepest lake in the world - Lake Tanganyika (1,436m deep) - which makes it an attraction for many adventurers. It is also home to the Big 5 and more than 20,000 wild animals as well as having a pristine coast in Zanzibar. 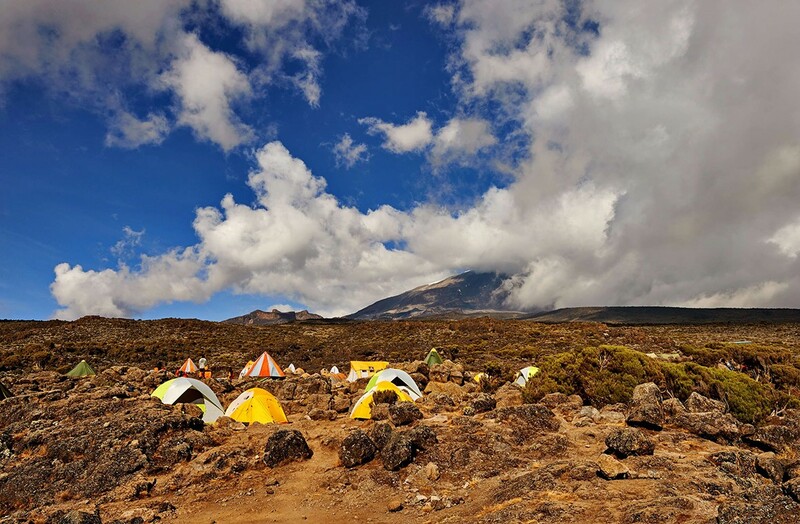 If you have the 7 summits on your list, Mount Kilimanjaro is the best starting point. It is a beautiful and relatively easy hike to the top. There is also nowhere on Earth that will provide a better chance of spotting the Big 5 - Tanzania’s National Parks are exemplary and in our view the only way wildlife should be seen.